Retro Hits is the upbeat weekly radio show full of musical memories, playing superb hits from 2 fantastic decades – the 70s & 80s. DJ Chris Marina & friends presents SemiFuse, a mix of Soulful and Deep House tunes. Des is joined by BCM Director, Gordon Phillips for The D&G Show. It’s two hours of great music with Des trying to keep Gordon in check. Join International DJ, Producer & Remixer Sean Scanlan every Wednesday night with us here at Radio One Mallorca from 9pm to 11pm. Join Izzy Newman for The Brunch Club. It's the brand new Radio One Mallorca show for women and of course men who are brave enough, every Thursday from 11am till 2pm. 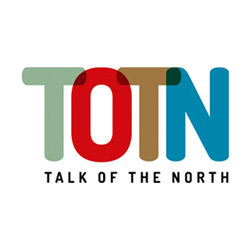 She will interview local people, discuss their lives and discuss topical issues, ranging from daily politics and current affairs, to celebrity gossip. Tune in and check out the best in house, Thursdays from 7-9pm with Chris Marina. Join DJ Scott Morris live for his House Sessions every Thursday night from 9pm-11pm. 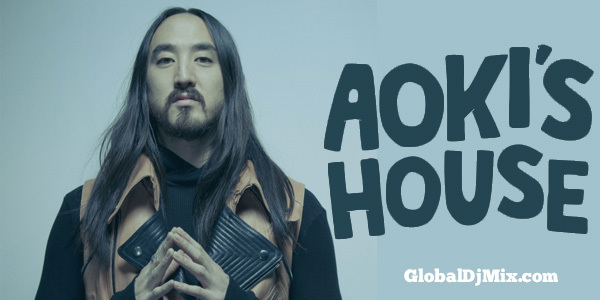 All the latest hot dance tracks with DJ Steve Aoki. Enjoy sounds from Mark Doyle’s Fierce Angel record label in the Fierce Angel Mix, in the early hours of Saturday morning. Our 2-hour weekly syndicated music radio show, which focuses on great rock and pop songs from the 60s, 70s, 80s, 90s together with today’s biggest hits. Diablo V presents Saturday Live 11.00 - 2pm. Gus Michael with a repeat of last Sunday's Chart. 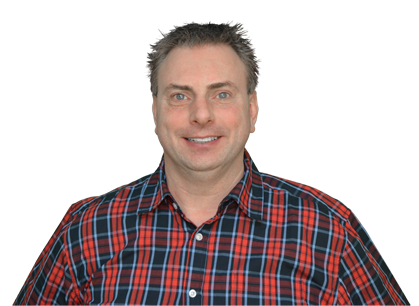 Phil Allen presents a mix of current hits and classic anthems. The official BCM Radio Show from the award-winning superclub here in Mallorca, hosted by Becky Hayes. Dave Pearce brings you the hottest EDM, Progressive and Trance each week. Check out the hottest show on the EDM scene right now with one of the world's top DJS, Hardwell – On Air. 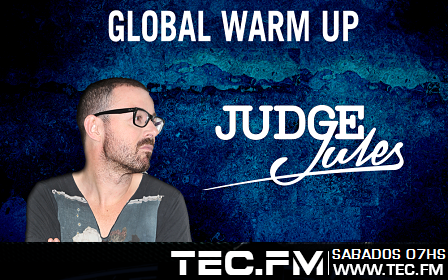 Join the Judge every Saturday night for his internationally-syndicated Global Warm Up show and hear all the latest tunes. Sit back and listen to the most requested best of the best from the legendary Paul van Dyk, Saturday night / Sunday mornings, 2am-4am. Join us from 12 Noon until 3pm as we play countless top hits from the top 10 years in music! Join Gus from 5pm-7pm as we count down the current top tunes in our Radio One Mallorca chart show! Soul Kitchen – Join Des for a Sunday night of soul classics, 7-9pm and again on Tuesdays (9-11pm).